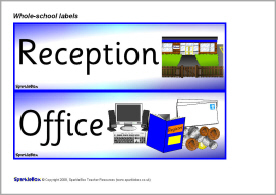 A set of printable labels/signs for places found throughout the whole school, such as office, toilets, PE cupboard, staff room, head teacher’s office, store room, staff only and more. 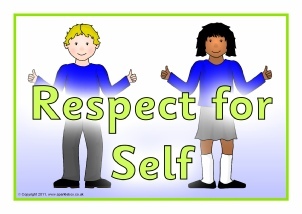 Four simple posters reminding children to show respect to themselves, others, learning and things around them. 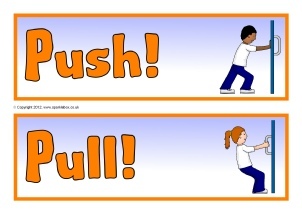 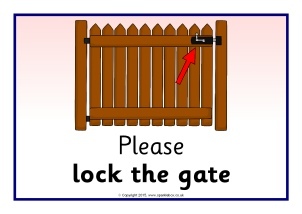 A set of printable posters featuring health and safety reminders in the school environment. 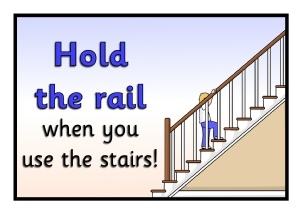 A set of simple safety posters to remind children to hold the banister/rail when using the stairs. 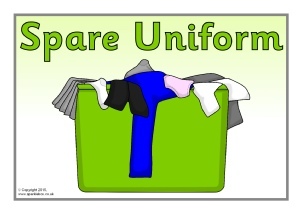 Simple signs for your Spare Uniform box or cupboard. 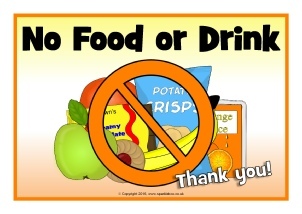 Printable signs to remind people of areas where food and drinks are not allowed. 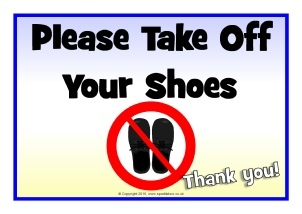 Printable signs to remind people to remove their shoes in certain areas around your school.